This morning, I received news that a friend in San Francisco had died. He was around my age and about six months ago was diagnosed with cancer. In his final hours, friends had shared stories and memories of him on his Facebook page and his family read the posts to him as he lay in bed. Then this morning my time, the family posted that he had passed. I’m reaching the age, mid-40s, where I’m starting to encounter more deaths of people my age. A few high school classmates, a few colleagues. Of course the frequency will only rise and I know that this is part of life. But there is something that leaves me feeling a bit melancholy to see someone around my age lose their life. Many times, I have asked myself how I would respond if I was diagnosed with a terminal disease. How hard would I fight to extend my life. Coincidentally, this morning as I drove to work I was listening to a Freakonomics podcast about this question: what is the value of quality of life versus quantity of life, when one is facing a terminal illness? Of course it is easy to have an opinion on this when not faced with the actual dilemma, but I imagine I would opt for palliative care over aggressive treatment. I would rather enjoy the time I have left, then live longer but be in needless suffering. Whatever the case, here’s a thought to the life of Wilson Fang. We weren’t close, but my life was better for having known him. And maybe that’s the highest tribute we can give anyone. “Thinglish” is a portmanteau of “Thai” and “English”, describing the odd mixture of languages that you encounter as an expat here. 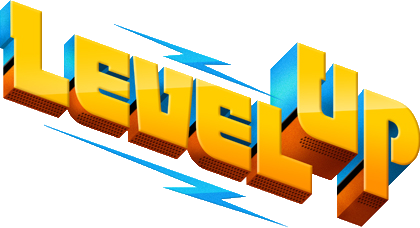 One of the words that keeps catching my ear is “level up” which, the more I think about it, is quite an elegant word. Before writing this post, I did some research and learned that “level up” is actually a gaming term, meaning “To progress to the next level of player character abilities, often by acquiring experience points in role-playing games.” Which, come to think of it, does sound a bit like the leadership development we do! There is no shortage of opportunities to re-learn the English language when you live in a country where it isn’t the primary language. But that’s a good thing: it keeps your mind elastic! When did nuanced public discourse die? Maybe ubiquitous social media has made it easy to see people’s previously-hidden bias against complexity and subtlety. Or maybe around-the-clock news cycles and increasingly-targeted media have suffocated nuance. 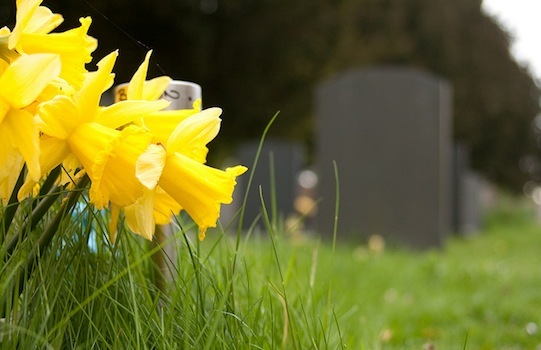 Whatever the cause of death, it seems we increasingly stake out fixed positions, unwilling to address any nuance or consider any new information. But there are things we can do to bring nuance back into our public discourse. Nuance is necessary: the biggest challenges we face – from poverty to terrorism, climate change to globalization, education to healthcare – they are complex systems with numerous factors affecting them. Imagine them as interconnected strings: each string we pull is connected to many other strings and the reactions are usually unclear. I read so many posts from smart, educated friends who make absolutist statements: Muslims are like this; Immigrants are like this; Feminists are like this; Conservatives are like this; Welfare recipients are like this; Gun owners are like this… As if we could take any group of millions (or billions!) of people and find some easy common denominator that explains everything about them. I read so many posts from smart, educated friends who post pictures and memes that reduce complex issues into sound-bytes, punchlines, and ultimatums… As if we could solve any complex problem by simply building a wall, banning guns, electing a woman as president, signing an electronic petition, bombing the Middle East, or copying and pasting a Facebook status. First, recognize what assumptions we make. Are we over-generalizing? Are we verifying the truth behind the statement from multiple, independent sources? Usually a quick search on the internet is enough to challenge our assumptions and learn more about the subject. Second, embrace other perspectives. Most issues have many perspectives, not just two. What are those other perspectives? Especially, who are the people affected by this issue and are their perspectives being told? Often, those most affected do not have the power to tell their own story and share their perspectives. Third, be open to new information. My grandmother had a clipping from a newspaper posted on her refrigerator door: “Only a dead man and a fool never change their minds.” When presented with new facts, new information, are we willing to update our opinions and retract or revise what we have already shared? I see so many people who when they learn that information they posted is incorrect, do not remove the post from their social media. Do these seem like too many steps, too much of an effort to take before posting something? Maybe so. A friend commented recently that we have become people who just re-post other’s content rather than creating anything original of our own. It is easier to just hit the “share” button when your righteous indignation swells around any particular issue. But wouldn’t we be a better-informed public if we took the time to think about issues and write our own positions on them, wrestling with the complexities and engaging others in nuanced conversations? In my previous post, I wrote about quitting my job. As difficult as it is for me to quit, it is even more difficult to stay in a position where my interests and passions are not well-aligning with my opportunity to fulfill them. So what are those interests and passions? My interest and passion is in helping people reach their full potential. How do I do that? Mostly through the field of “Organizational Development”. This subset of Human Resources goes a lot deeper than just training – a one-time event – and looks at the full experience of talent within your organization. How do you find, attract, and on-board the right people? How do you get them up-to-speed quickly? How do you ensure that all of the processes, incentives, expectations, and tools align with the outcomes you expect from your people? How do you ensure they can perform at a high level? And how do you retain them, giving them new opportunities and the ability to advance? All of these fall under the “HR OD” umbrella. 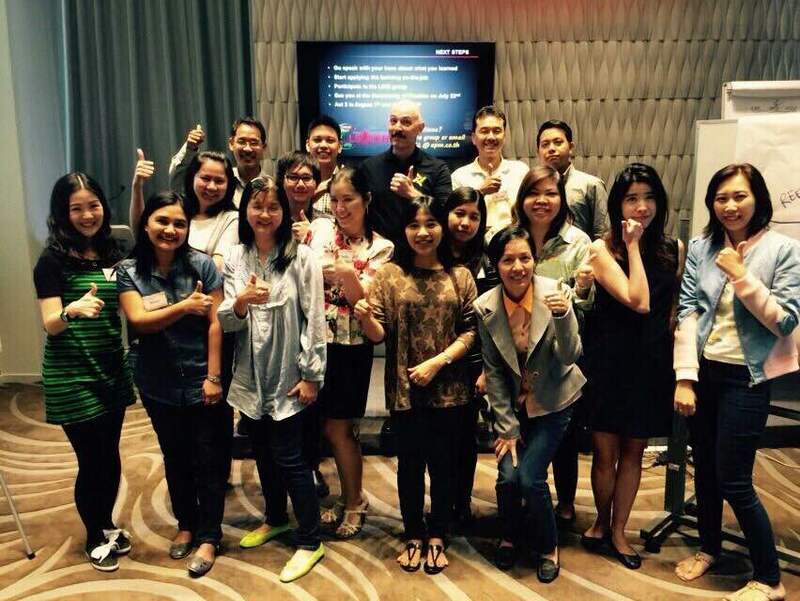 At one level, my work still involves building and delivering workshops. 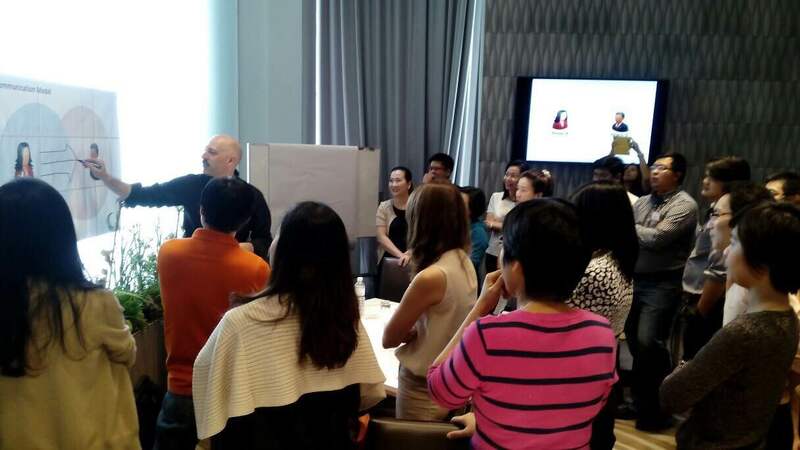 I find myself in front of a conference room full of people, helping them make sense of different subjects and, most importantly, understanding how to apply those subjects in their day-to-day-work. The workshop delivery itself is just a small part of my work. The more important part is looking at the underlying skills and capabilities people need and what those look like when applied in real life. 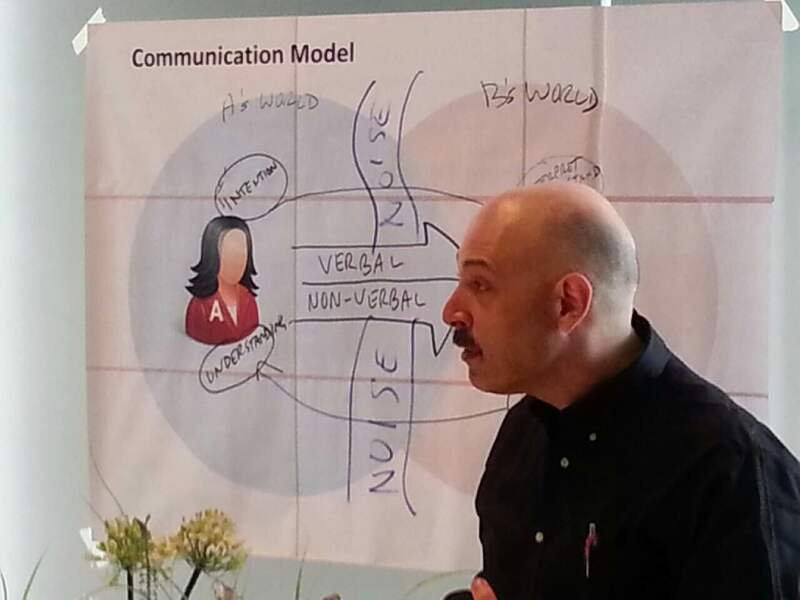 “Communication” is a broad thing: what does effective communication look like when you are conducting a 9:00 am Monday sales meeting? By knowing this level of detail, I can design learning interventions that best help people build those skills and capabilities. Ultimately, I find it very satisfying when I hear back from people weeks, months, and even years later, telling me that something I said, some way I explained things, helped make them more effective in their jobs. I’ve had the pleasure of hearing from some people I worked with 15 or 20 years ago – in the late 1990s! – who thanked me and shared what they learned from me. That’s ultimately the most satisfying part of my work, and it is the reason that I am heading to a situation that I think will better allow me to achieve more of that. “Opportunity Cost” is an economic concept. It is defined as, “the loss of potential gain from other alternatives when one alternative is chosen.” In other words, if I decide to spend 20 minutes writing this blog entry, I have lost any benefit I could have enjoyed from spending that 20 minutes doing something else. This applies to work, too. If I spend the next year working in a particular job, what benefits have I lost by not doing something else? That’s a question I have been asking myself a lot lately, after spending nearly two years working as a consultant for a family-owned HR Organizational Development consultancy. In that time, I have learned a lot (usually by metaphorically stubbing my toes and learning not to repeat that mistake!) and have worked with some very talented and committed people. Still, the question of opportunity cost has bubbled up in my mind frequently and I have repeated asked myself whether I am growing, or just learning. Ultimately, I decided to quit. I’ve been working for nearly 30 years and know myself pretty well. I know my strengths, my weaknesses, my motivations, and my aversions. So when two opportunities came along through my network, I recognized quickly that either opportunity would better match with who I am while allowing me to continue growing. The decision to quit was not easy, but as I recall from one Freakonomics podcast called The Upside of Quitting, we have to recognize when something is not right for us and be able to face it squarely, own up to it, end it, and then move on. As I look at my life, I’ve had examples where I’ve been able to do this well (I attended three schools and majors en route to my bachelor’s degree) and examples where I’ve struggled on at something that wasn’t worth struggling on with (my second boyfriend). On Friday, I gave my notice. 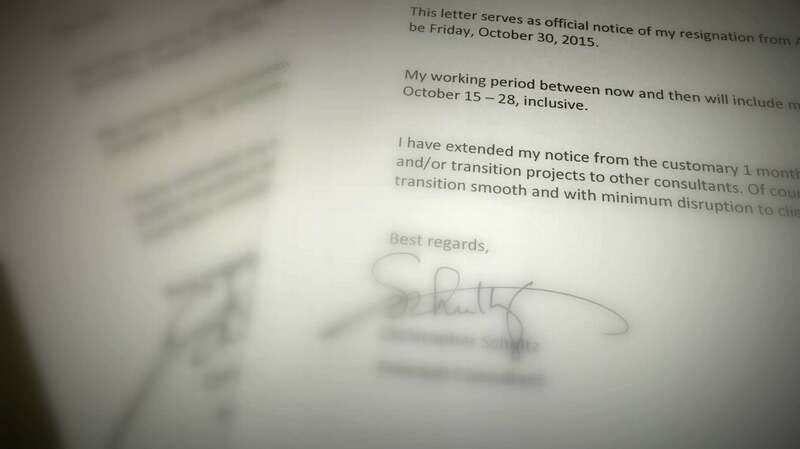 It was a nearly two-month notice to allow sufficient time to transition all my projects and clients smoothly. Over the weekend, I’ve realized that for the first time in nearly a year, I feel very unburdened. This reinforces to me that I’ve made the right decision. In the coming weeks and months I will share more about the new job. I anticipate it will give me time to resume blogging, which is another good sign.